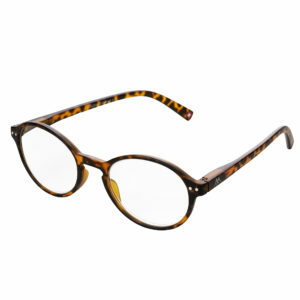 A pair of beautifully shaped retro cat eye reading glasses with a delicate leopard pattern. 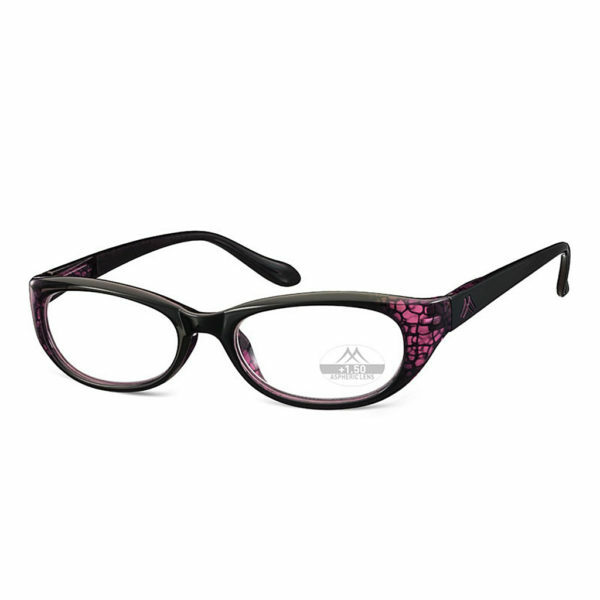 These subtle cat shaped spectacles have a subtle touch of dark pink in the edges. They’re a perfect fit if you want to buy an elegant pair of reading glasses but with a classy feminine touch, shape design and colour. These gracefully stand out and are perfect for any occasion either as a daily pair or stylish evening glasses to go with an outfit. 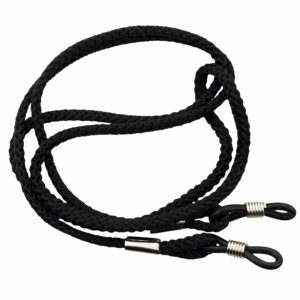 They’re lightweight, made from a high-quality plastic and have flexi hinges for added comfort. 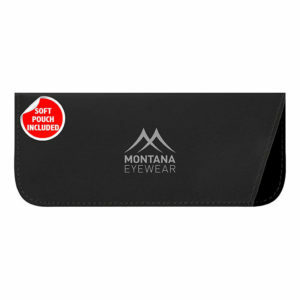 These cat eye reading glasses also come supplied with a matching pink soft pouch. 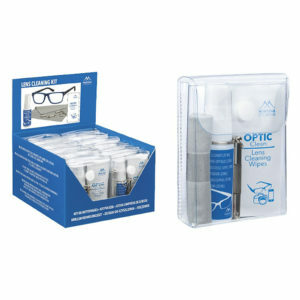 CAT EYE READING GLASSES UK: OUR TOP TIP! PRO TIP! 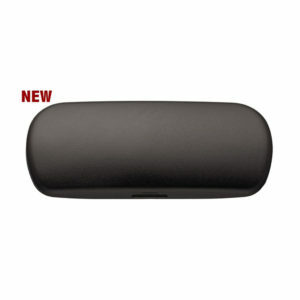 With all stylish reading glasses womens opinions vary massively. 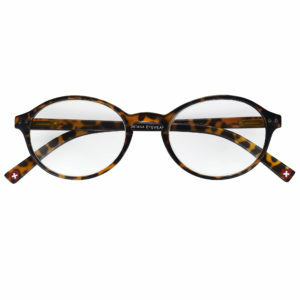 You have those who splash out £100s on the latest designer frames and those who just want a pair of cute cheap reading glasses for everyday use. We always say you should consider the purpose of your readings spectacles. 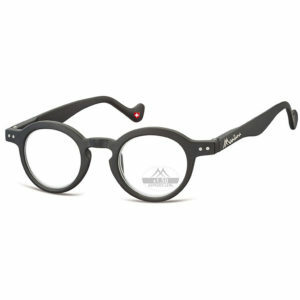 If you often take your glasses off and on during the day or lose/ break them a pair of cheap and affordable cat eye style glasses like these is by far the best option for you. 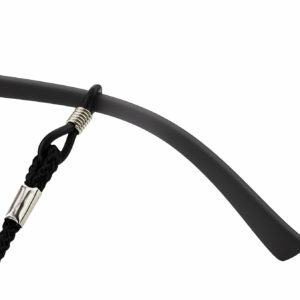 On all of our cat eye frame reading glasses we have a special delivery offer – buy any 2 pairs of female reading glasses and the postage is FREE! 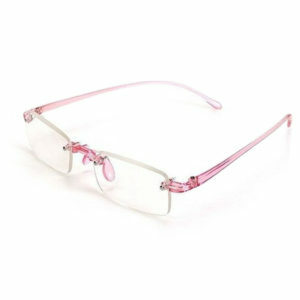 ….Why not have a look at our other ladies fashion reading glasses styles such as Rimless, Retro Vintage or Aviator reading glasses? 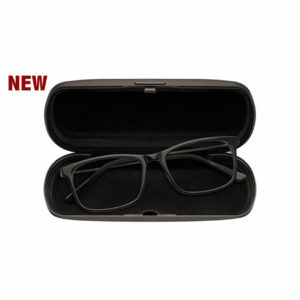 At Just-Glasses We specialise in providing optical quality reading glasses at affordable prices.